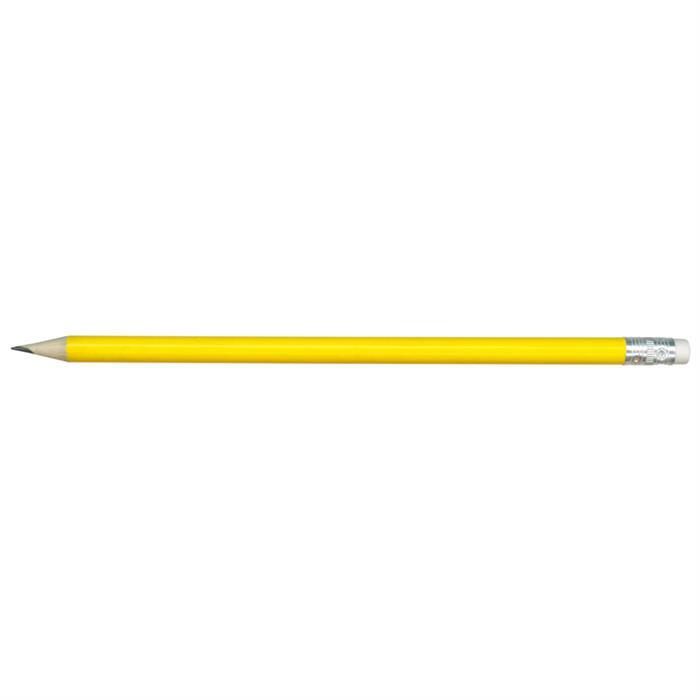 Full-sized HB pencil - your best writing buddy. 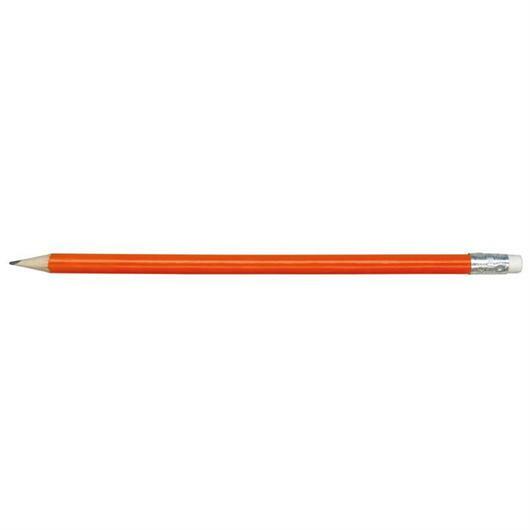 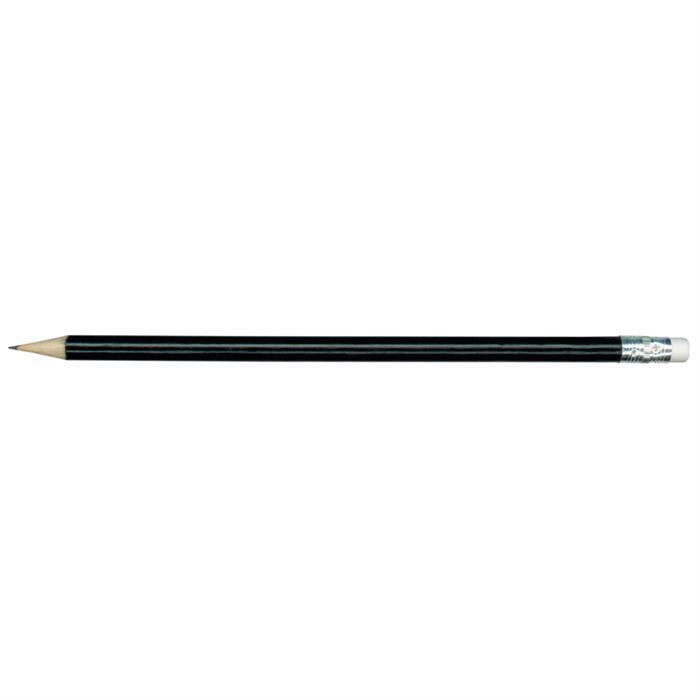 A classic full sized round shaped HB pencil with eraser. 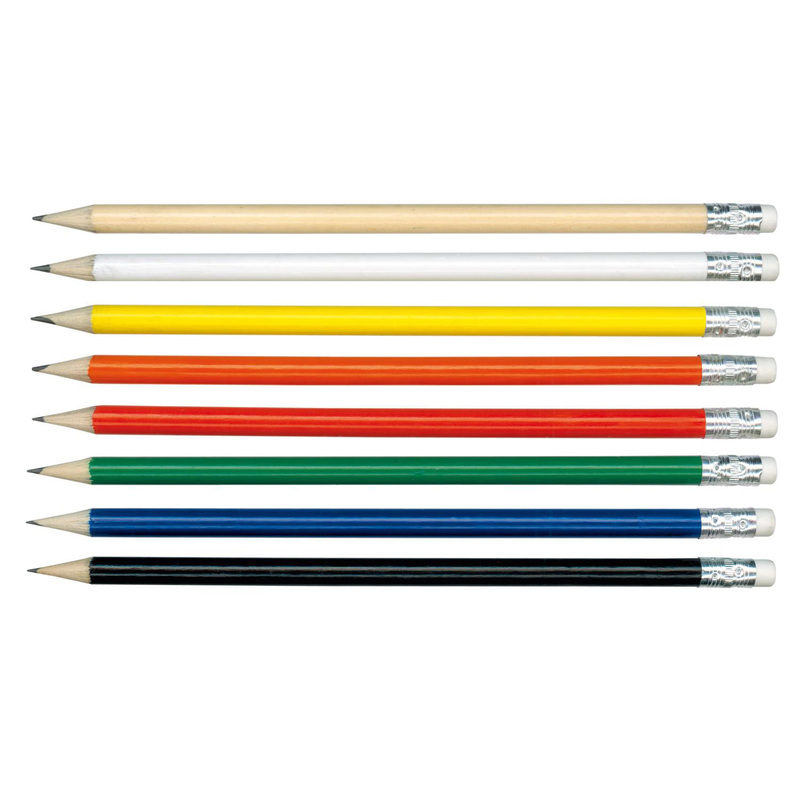 It comes in your choice of 8 different colours and is a great giveaway item at any promotion. 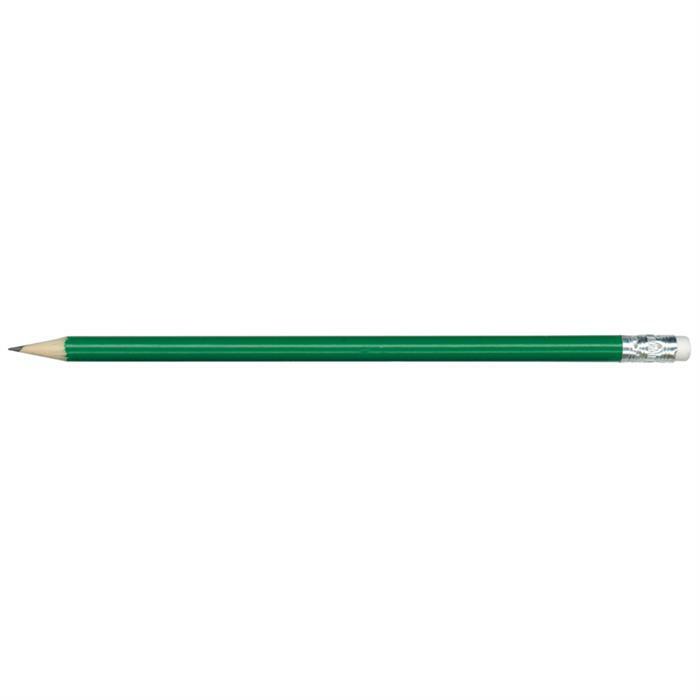 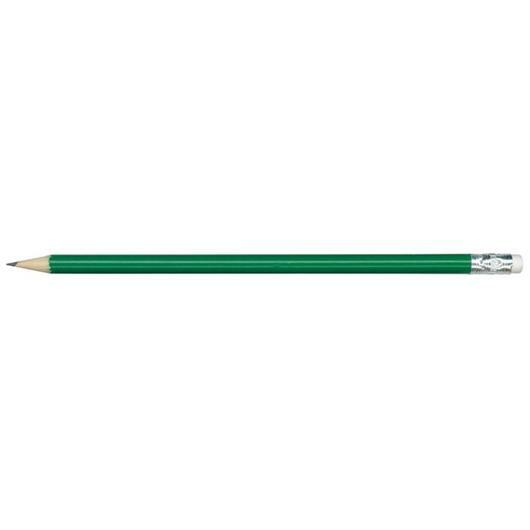 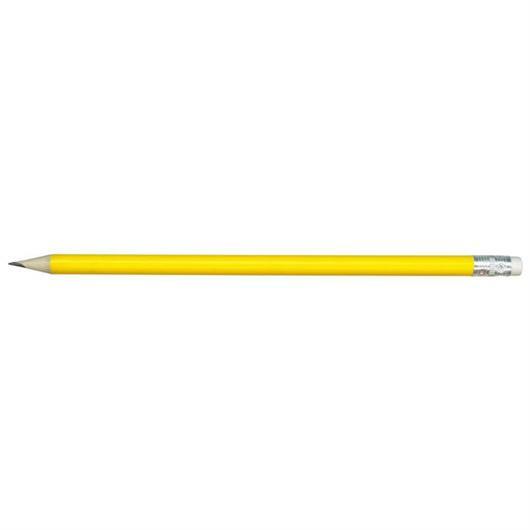 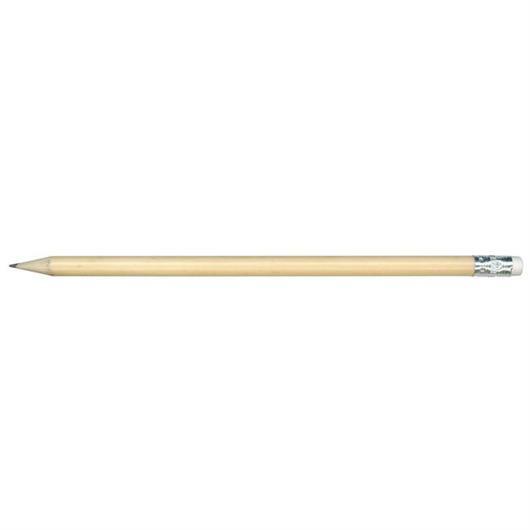 This pencil can be labelled with 2 different options; pad and screen printing.